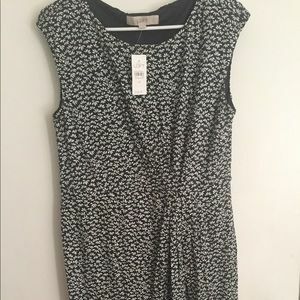 Only worn once!! 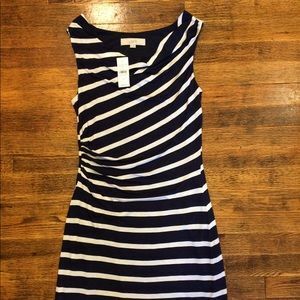 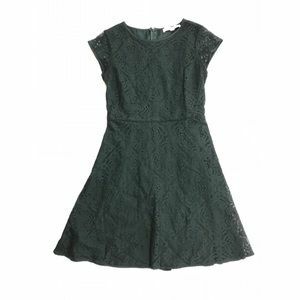 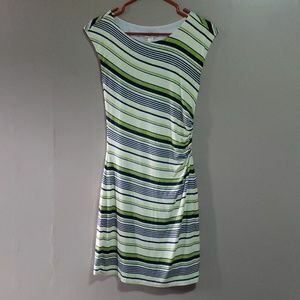 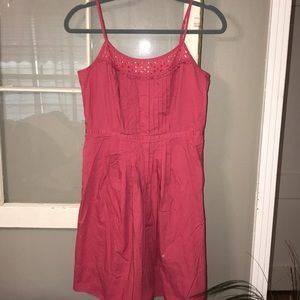 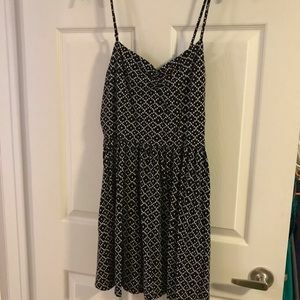 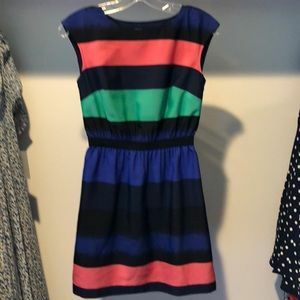 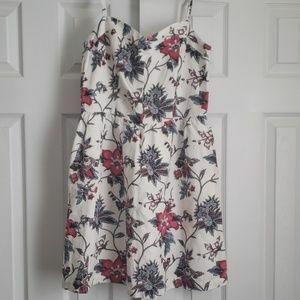 Super cute summer dress from Loft. 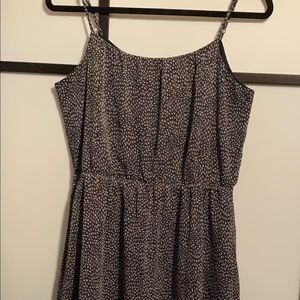 Thin shoulder straps, back zipper, and hook closure at the top of the zipper. 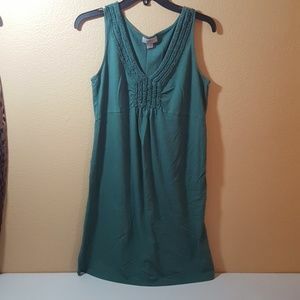 Size 0 89% Rayon 11% Nylon From the top of the chest, the dress is about 27.5" long. 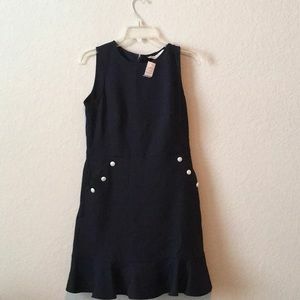 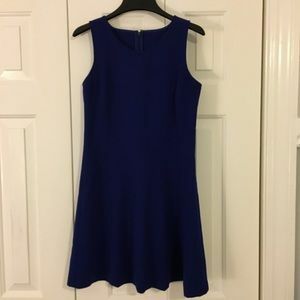 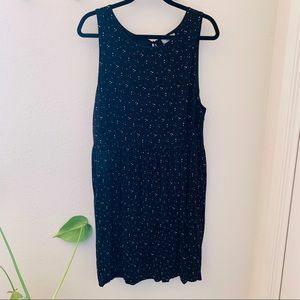 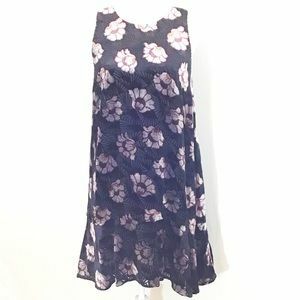 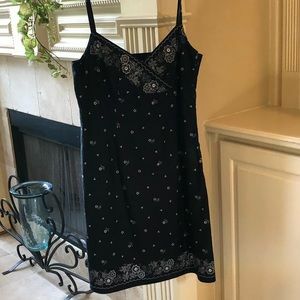 From the top of the shoulder strap, the dress is about 32.75"
LOFT woman’s dress navy blue LIKE NEW! 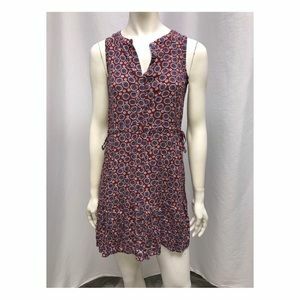 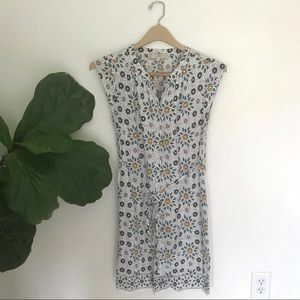 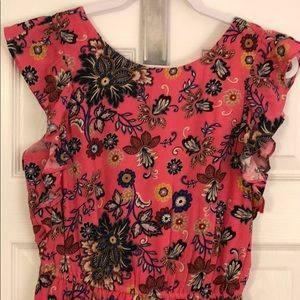 LOFT Button Front Polka Dot, Floral Shirt Dress! 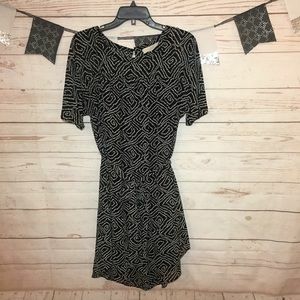 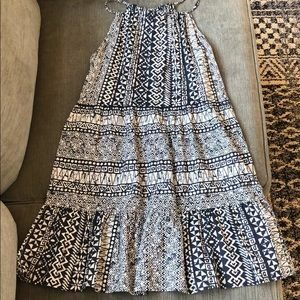 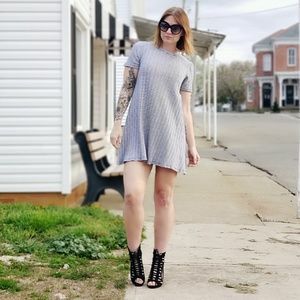 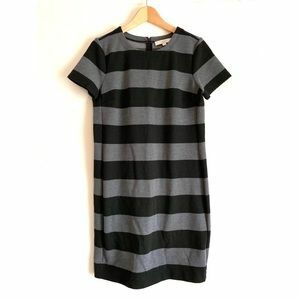 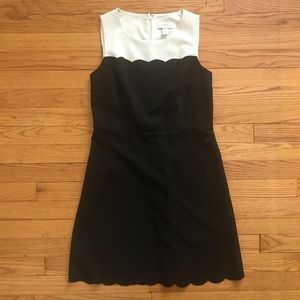 Loft little summer knit dress black and white!